Songwriting has been a pillar in the life of Filo Vals since he first picked up a guitar, aged just six years old. Influenced by the likes of Paolo Nutini, Bob Dylan, Bob Marley and Jack Johnson, a love with music developed pretty much straight away. 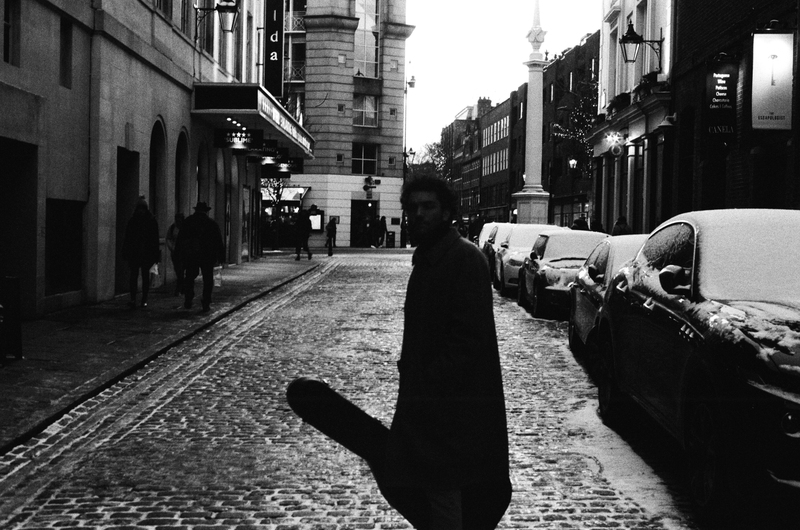 Since learning a plateau of instruments, Filo moved to London to pursue his music full time. Since then, a significant amount of hard work led to ‘Mr. World’, a release that would see Filo’s musical journey start to take real shape. The track went on to be featured in an advert for Ford, as well as breaking the Italian Viral top 15 charts. The track currently sits at over 800k listeners and opened Filo’s music up to a significant new audience. The new single is “Just Guessin’” and it’s the perfect showcase of the Filo Vals sound. Oozing with charm, it’s a track that somehow evokes melancholy & joy in equal measure. Filo’s distinctive vocal is the star of the show, but it’s a rounded and stunning production that’s sure to fit well with fans of Paolo Nutini & Jack Savoretti.